We started with smoked duck breast, cashew nuts, green olives and foie gras on toast with fig jam. For an aperitivo, we drank a Franciacorta Bellavista Grand Cuvèe Brut 1989 Classic Champagne Method. The wine today is made from 80% Chardonnay, 19% Pinot Noir and 1% Pinot Bianco but I do not know what the blend was in 1989 and they have since changed all their labels and the names of the sparkling wine. The next wine was a Champagne Blason de France Perrier-Jouèt, A Epernay Brut Rose NV Prestige Cuvèe. Made from 50% Pinot Noir, 15% Meunier and 25% Chardonnay. The dosage: 10g/l and it matures for at least 3 years in the house cellars. This is a powerful wine with a distinctive flavor, roundness, hints of red fruit and a touch of brioche. I do not know how old it was but I do know this label is not used anymore. It was a perfect combination with the foie gras and fig jam. The next course was mushroom soup made with chanterelles and other mushrooms, a splash of Cognac and finished with cream. We began with the Roero Arneis 2001 from Bruno Giacosa. Made from 100% Arneis. The wine was showing very well. It had a depth of aromas and flavors that one would not expect from a 15 year old white wine. I was not surprised because I had the 1974 a few years ago and it was showing very well. Volnay 1er Cru “Les Santenots” 1972 Domaine Potinet Ampeau. At a dinner with such remarkable older wines this was my favorite. It was all one could ask for from a Burgundy. Our main course was a pork loin roast stuffed with mortadella, accompanied by a potato and Fontina gratin prepared by one of the guests, green beans with Parmigiano Reggiano and Brussels sprouts with pancetta and walnuts from Michele’s book, The Italian Vegetable Cookbook. With it, we had the Vino Nebbiolo Sori Del Turco 1971 from Gaja. Angelo Gaja’s father made the wine. I would think it was 100% Nebbiolo but back then they often added Barbera to the blend. This is a classic wine with all the aromas and flavors of the Langhe. We finished the main course and the cheese course with a magnum of Villa Antinori Chianti Classico 1964. The wine was in excellent condition which did not surprise me because I had the Antinori Chianti Classico 1943 not too long ago. So much for those who say Sangiovese does not age. Sheldon Wasserman in his classic book “The Noble Red Wines of Italy” has a tasting note dated 1/83 on the magnum. He gives it one star and says it might be drying out. He was wrong. This is a wine with body and hints of cherry and blueberry, Chianti Classico just the way I like them. We finished the meal with Romano Levi Grappa and cafè. Other than a great bottle of wine, here are some books that I would highly recommend for your favorite wine and food lover this holiday season. 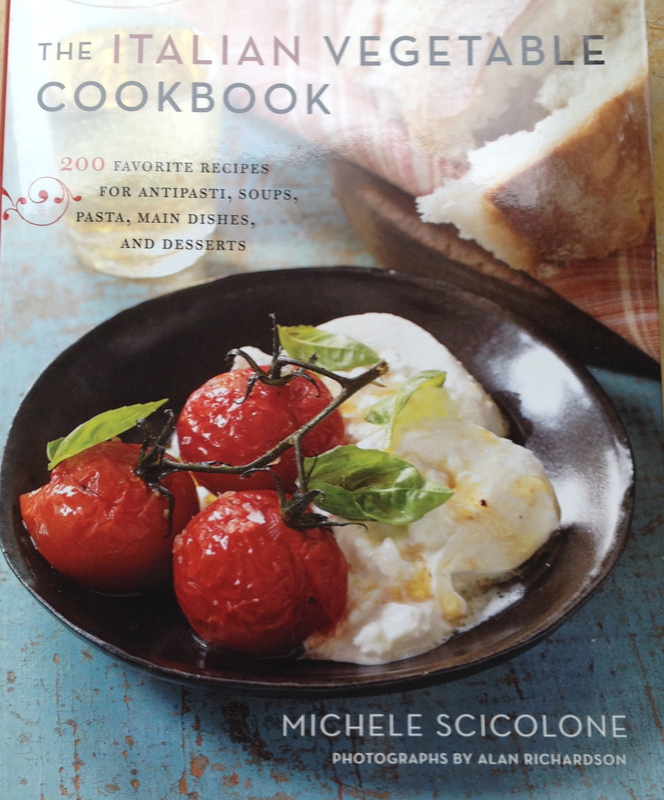 Michele Scicolone is the author of 20 cookbooks. Among them is the best selling “The Italian Slow Cooker.” There are 200 recipes in the book, which come from home cooks, chefs, produce vendors and vineyard owners throughout Italy, as well as family specialties handed down from her grandparents. Beautiful full color photographs throughout. Amazon reviewers all give this book 5 Star reviews. I personally taste tested these recipes and can highly recommend them! Gary Grunner has worked in the wine and spirits industry for over 25 years. He has a passion for Italian wines and is the recipient of the Italian Trade Commission’s Distinguished Service Award for the work he has done promoting Italian wines in this country. Bob Lipinsky is a Certified Sommelier. He has worked in the wine and sprits industry for many years and is the author of eight books and more then 500 articles. This is an excellent book for the Italian wine novice and anyone who wants to have a better understanding of Italian wine. The book covers Wine Terminology, Italian Wine Laws, Italy’s Regions, Italian Grape Varieties and many more topics in an interesting and easily understood manner. It is a great book for anyone traveling to Italy. Eric Asimov is the chief wine critic of the NY Times. 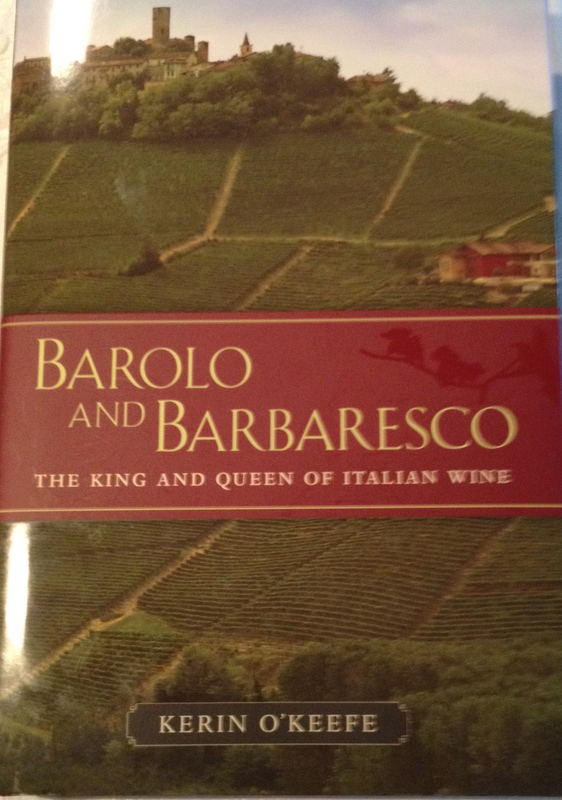 This is the best book I have read on Barolo and Barbaresco since the chapters on these two wines in The Noble Red Wines of Italy by Sheldon and Pauline Wasserman many years ago. 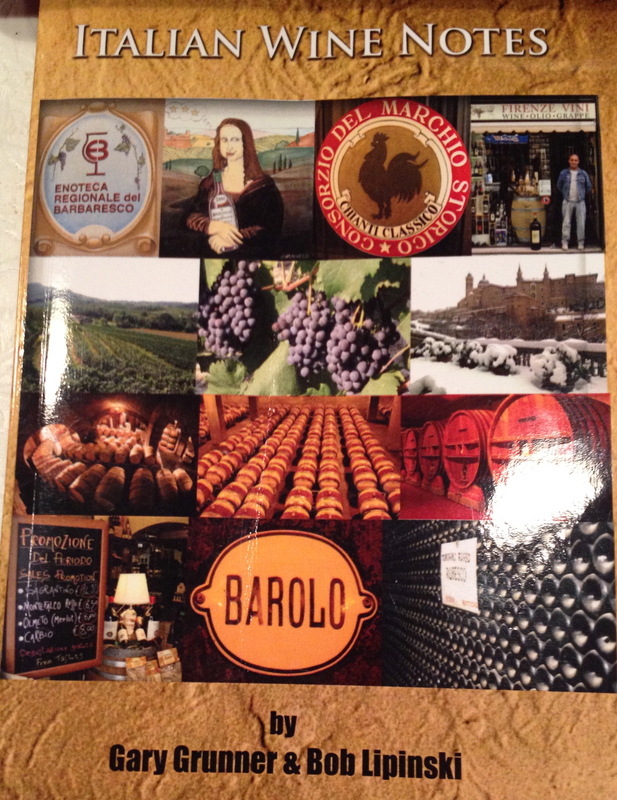 Kerin’s book now will be my “go to” source when I want information on anything related to Barolo and Barbaresco. 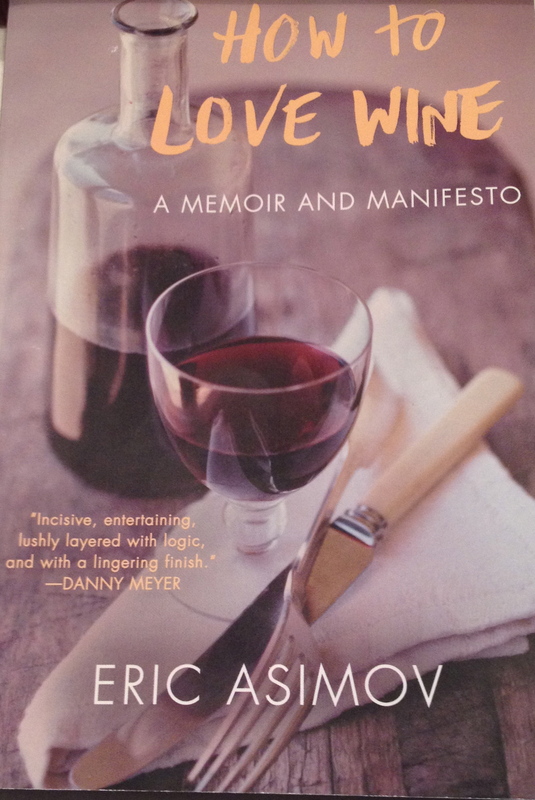 Eric Asimov picked this book as one of the top wine books of 2014. Hugh Johnson is one of the world’s best know wine writers. Mr. Johnson first published his book in 1977 and it has been the best selling annual wine book. The book has the latest information on more than 6,000 wines and growers with regional reviews. There is a quick reference wine chart and Mr. Johnson’s favorite wines are listed as well as what wines to drink in 2015, as well as vintages to keep and vintages to cherish. The first time I met Lou Di Palo he was behind the counter of his family’s store with his brother Sal and sister Marie. Di Palo takes his role seriously as the steward of his family’s legacy. He is committed to sharing his love for the products of Italy with his customers. The book includes recipes, family stories and anecdotes but also connects Italian products with their place of origin, explaining why each is special in its own unique way. 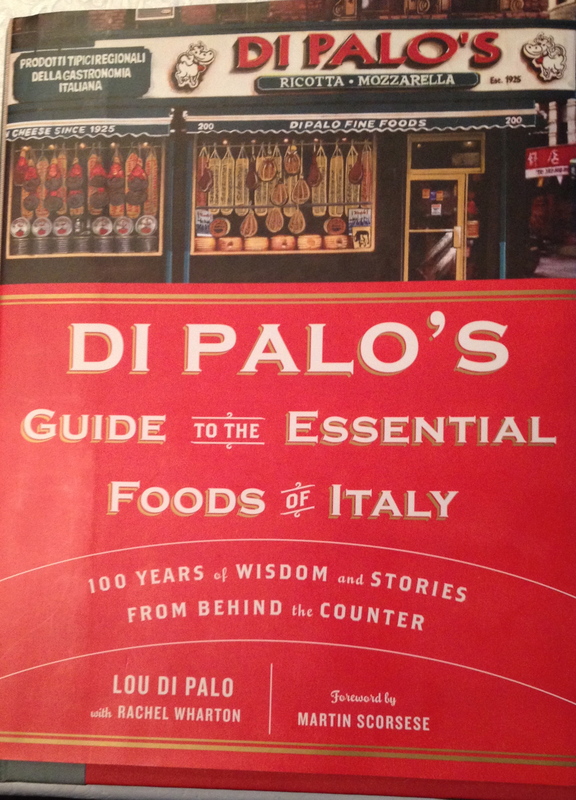 After reading the book go to Di Palo’s, and experience a great store for all Italian food products. Raymond Blake is Wine Editor of Food & Wine Magazine in Ireland, a position he has held since its launch in 1997. He also writes for numerous other publications and is a member of the Circle of Wine Writers. In 2006 he was inducted as a Chevalier du Tastevin in Burgundy. The book is based on the adventures of Mr. Blake when he decides to buy a house in Burgundy. Raymond describes the moments of despair—such as the water leak that cost a fortune—and the fantastic times too. He is fascinated by French food and its many flavors and writes about it in a compelling way. Included in the book are tips on how best to prepare, cook, and serve the various foods which he prepares, as well as the story behind the wines (some of the most sought after in the world) that complement the foods, telling of people and places, who made the wine and where it is from—without recourse to tedious technical detail or dry-as-tinder tasting notes. It is a delightful and charming book.